Brand new for 2019 comes the Samsung Galaxy S10. Available in 3 model variations of S10 | S10e | S10+ Plus, the Galaxy S10 is a stunning new addition to the Samsung line-up. If you’ve got yours on contract from EE, O2 or Vodafone UK you might want to get it unlocked. 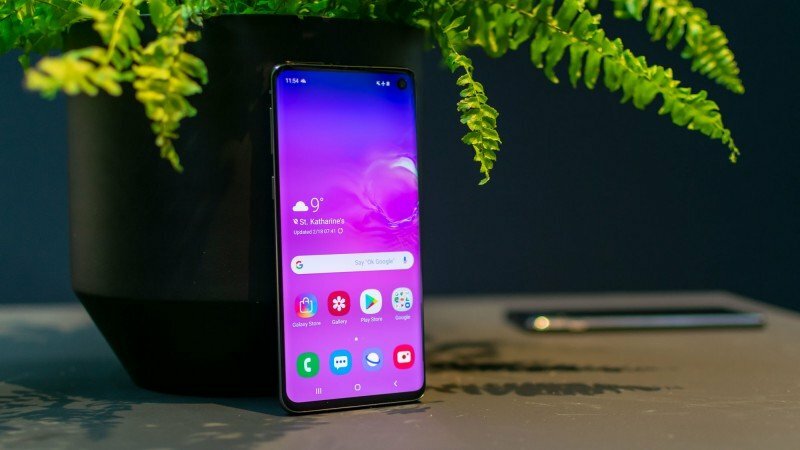 This extensive guide will show you how to unlock Samsung Galaxy S10, S10 Plus and S10 Lite from all UK networks including O2, EE and Vodafone. What you’ll learn is how to get your Samsung S10 unlock code for free. If you’re not eligible for a free S10 SIM unlock code we’ll also show you how to get your handset unlocked using a paid network unlock service. Whichever method you use, the end result will mean you can use any network. This handy guide will go through each major UK network operator, outlining each step you’ll need to take to get your unlock code. The end result will be a fully SIM unlocked Samsung Galaxy S10 | S10e | S10+ Plus. Read our other guide if you need to unlock Samsung S9 | S8 | S7 | S6. Important: Your unlock code is sometimes referred to as a Network Unlock Code (NUC), Network Unlock PIN (NUP) or Network Control Key or (NCK). 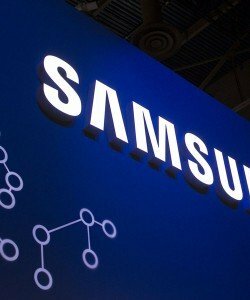 Whilst this mobile phone unlock guide is for the S10 | S10e | S10+ Plus, getting a network unlock code for the Samsung Galaxy S4, S5, S6 Edge Plus, S7, S8, S9 is exactly the same. 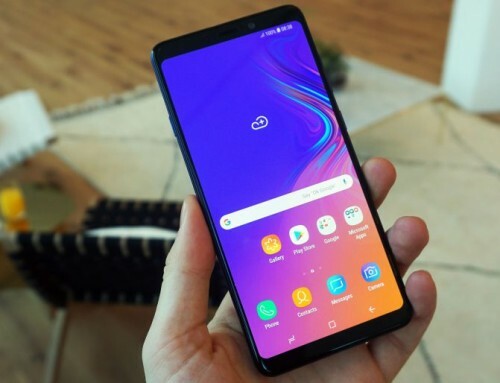 Getting your Samsung S10 | S10e | S10+ Plus unlock code from NetPal is cheap and easy. How to get your Samsung S10 | S10e | S10+ Plus unlock code from NetPal. You’ll be please to learn that even when you’re no eligible for a Samsung unlock code from your network operator you can still be unlocked. Our 100% guaranteed service is perfect if Vodafone, EE, Three or O2 won’t unlock your Samsung Galaxy S10, S10e or S10 Plus. You don’t need to be signed up with a network. It costs just a few pounds to get your code. Takes just a few minutes of your time to order. You can get your unlock code in just a few hours. 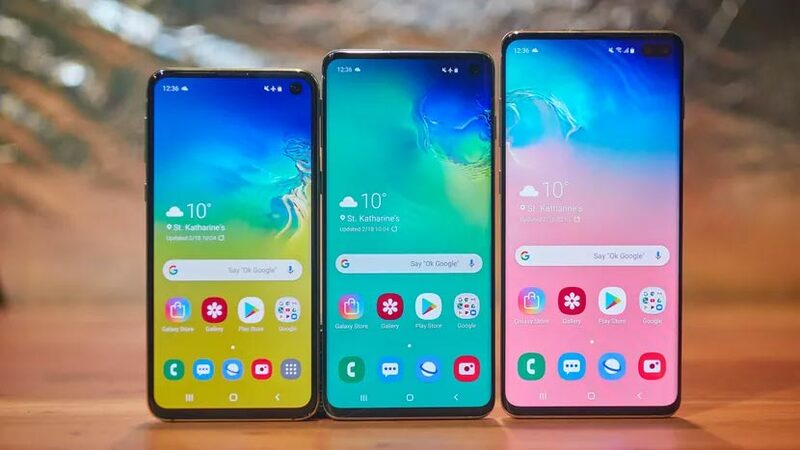 If those are not reason enough to SIM unlock Samsung Galaxy S10 | S10e | S10+ Plus with NetPal then checkout our first class customer reviews. When you buy a SIM unlock code from NetPal it will be exactly the same as the code you get from the network. If you’re one of the many people who can’t unlock Samsung Galaxy S10 using EE UK, O2 UK or Vodafone UK this is the method for you. Unfortunately this is especially true if you’ve bought your mobile phone second hand from a friend or ebay. For most Samsung Galaxy unlock orders from NetPal your code will be supplied within just a few hours. We’ll also send you full unlocking instructions along with the unlock code. Getting your Samsung S10 | S10e | S10+ unlock code from Vodafone UK. When you apply to for a Samsung Galaxy S10 unlock code from Vodafone UK they will first ask your a series of questions. 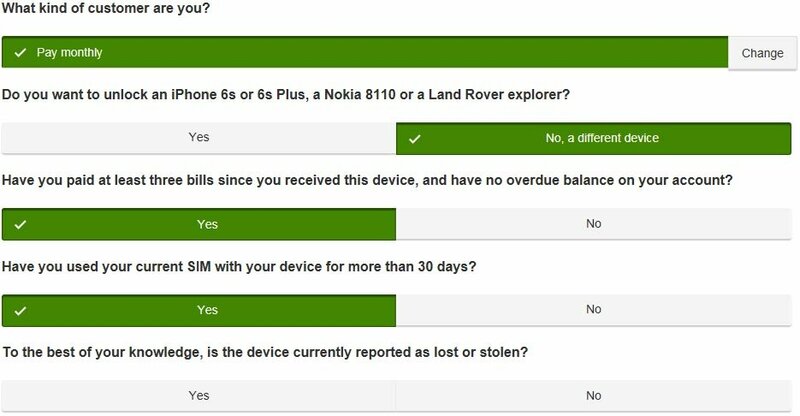 It’s important to note that the reality is that if you don’t have a Vodafone account with a SIM card that’s been used for at least 30 days they won’t unlock your handset. Consequently, getting your free Vodafone network unlock code (NUC) is easiest when you have an account. 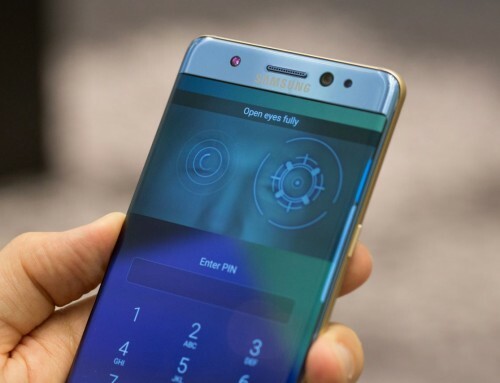 The overall unlocking procedures is pretty much the same for all handsets including Samsung. 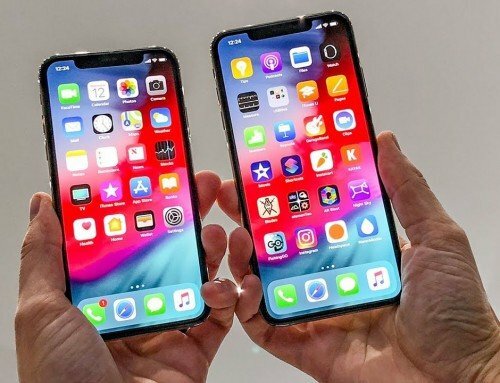 There is a slight difference if you need to unlock the Apple iPhone. After you open a Vodafone account and use your new SIM for at least 30 days they make it fairly easy to unlock your Samsung S10. However, if you do not want to do this your options with Vodafone are extremely limited. Firstly, head on over to Vodafone and complete the Network Unlock Code request form. You’ll need to answer a few personal questions about yourself, your handset and your relationship to Vodafone. Below we’ve taken a screenshot of the typical questions you might be asked. Screenshot: Typical questions asked on the Vodafone Network Unlock Code request form. If you’re no longer a Vodafone customer, you can still request your NUC from us as long as you previously used your phone on our network. Pro Tip: When moving to another network, to keep your existing phone number you’ll need to obtain your PAC or Porting Authorisation Code. You can learn more about the PAC on this site. How to SIM unlock Samsung Galaxy S10 | S10e | S10+ with O2 UK. 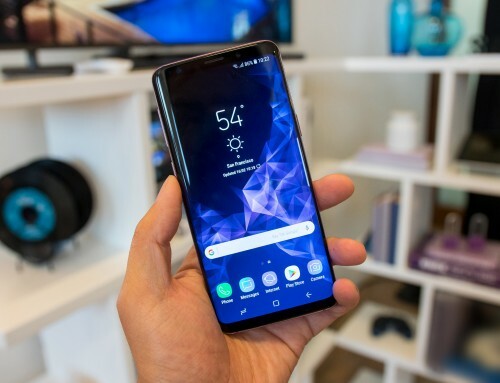 Similarly to Vodafone, O2 UK offer a free SIM unlock code for all mobile phones including the Samsung S10 | S10e | S10+ plus. As you would expect, O2 have a number of hoops you need to jump through in order to get it. Like all the networks except Three, if you’re an O2 customer you’ll have much better success at getting unlocked. This is especially true if you already have an O2 account of some sort. Looking at the O2 account registration, it’s clear you’re Samsung Galaxy S10 handset will need to be registered on their network before you can request an unlock code. If you want to unlock your O2 iPhone we have a handy guide for that too. Once you’ve completed the online form you can expect to wait a minimum of 7 days before the code arrives. Most notably, there’s plenty of useful information provided by customers on getting your mobile phone SIM unlocked from O2 UK. Just head on over to their forum for further details. Chances are, without an O2 account they won’t unlock you. O2 can be fickle. For instance, some customers have reported waiting 10 weeks only to be told O2 would not be unlocking them. In other words, you take your chances with O2. Consequently, you will be better off using our dedicated Samsung unlock code service. 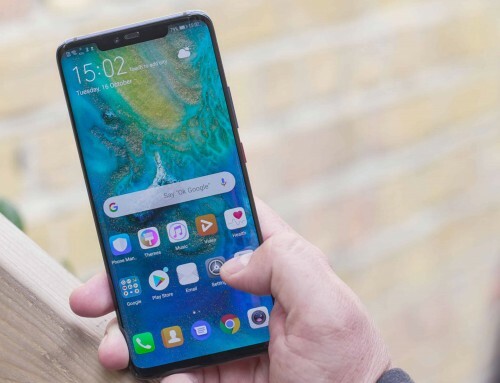 How to get your Samsung Galaxy S10 unlock code from EE UK. EE is the most popular network in the UK. As a result, there will be plenty of you out there who need to unlock Samsung Galaxy S10 | S10e | S10+ Plus. Unlike the other networks EE charge for getting you unlocked with waiting times longer than O2 or Vodafone. In other words, be prepared to pay and be prepared to wait. Not only that, if you’re Samsung Galaxy S10 isn’t at least 6 months old they won’t issue you an unlock code. Worthing noting is that EE have different stipulations for different types of mobile customers. For example, if you’re a pay monthly customer you’re lower down the food chain that someone with a business or domestic contract. There are plenty of EE unlock nightmare stories out there. Watch this video from EE on how to unlock your pay monthly device. As long as you’re an EE customer who hase been on the network with your new handset for at least 6 months you’ll be perfectly fine. Getting your Samsung Galaxy S10 unlock code from EE should be a straightforward affair. Go ahead and unlock Samsung Galaxy S10 | S10e | S10+ Plus with EE today.